Warcross was an exciting story, set in a world where technology took quite a few steps forward and games became a way of living. The plot follows Emika Chen, in a labyrinth of secrets and lies, struggling among friends and enemies, trying to conceive (what seems to be) the impossible. In the beginning she is just a bounty hunter, struggling to keep a roof over her head. But with each failure, her desperation is growing until she finally takes a risky opportunity at the “hack of her lifetime”, one that promisees so many better things to come… That is until she fails miserably by getting herself caught in a very public way. I loved the idea of this reality combat game where everyone around the world enjoys the show and the best teams compete in virtual arenas under the watchful eyes of everyone else. Virtual reality is so close to our own lives, it feels like I can see it happening right around the corner. Also I loved how palpable Emika’s desperation was, enough to think that she could outsmart the best system ever created in this fictional world. And then, watching the teammates come together, getting to know them slowly and trying to untangle the mystery added to the enjoyment too. 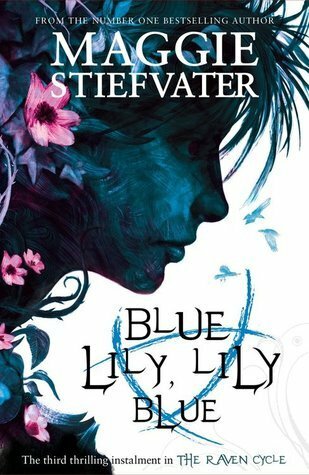 Not to mention that Marie Lu excels at descriptions, so the imagery created in this book was beautiful, vivid and it felt realistic. 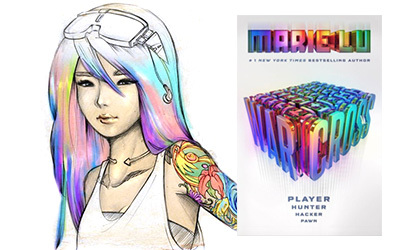 Indeed, Warcross is a highly visual story where the games come to life under the reader’s eyes. The way the games were described was stunning and full of suspense. And along with the action, there was intrigue and a bit of romance (though I am not sold on it yet, I even suspect a change of heart every moment now), so it was a satisfying story overall. Though Emika is a lovable character (smart and she has a good heart). I enjoyed being in her head most of the time, it saddened me to not see all her hacking potential being made use of. She doesn’t do much (except maybe in the beginning), most of the book is about Emika playing in the international competition (which was awesome to witness, but it got old at some point) and watching for shadows inside the game. Also the romance felt force upon the reader, it did not feel believable in the least (maybe that was for the best, who knows), it lacked chemistry and it felt a bit cliché. And the explanations given at the end felt short on the credibility side, even though they made me reconsider some of the former events. Still, I am interested to see where the story gets from here. Marie Lu always knows how to make you wish and long for the next book in a series! 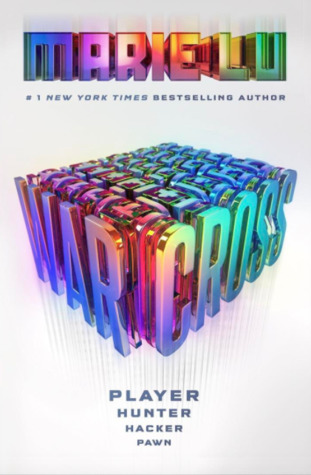 Warcross is a book for people who need something different on their shelf. It definitely feels refreshing to pick up something that feels original – even though it was predictable to some extent and some concepts actually seemed to be recycled from other stories – because when put together they actually formed something unique. Book Source: an electronic English copy has been provided by G.P. Putnam’s Sons Books for Young Readers and a Romanian paper edition by Leda Edge. I am deeply thankful to both! 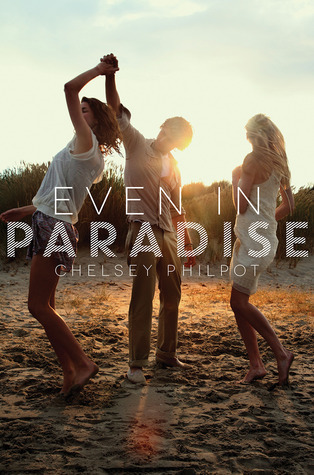 PS: I usually tend to think that teen characters are too young for the things they do in a story. This time around it fits better the role, as the cyber world pretty much belongs to the young ones. I was talking about the players/hackers here, but then again Hideo had the help of his parents and others, so I do believe him to be the genious we are to think he is AND manage all that he did. Credits: The above images and more can be found here.